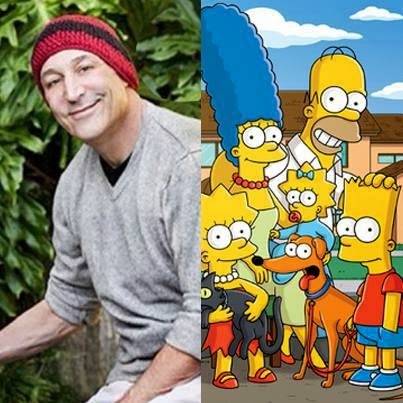 I recently read an article about Sam Simon, co-creator of The Simpson's. He's dying of colon caner, with only a few months left to live. But he is ensuring that his legacy lives on though his charitable passions. He is directing that all of his royalties from The Simpson's, which are estimated to be in the tens of millions yearly, be given to his favorite charities. Forever. Such a beautiful gesture to give for a lifetime, even after his sadly comes to an end. The world needs more generosity like this!